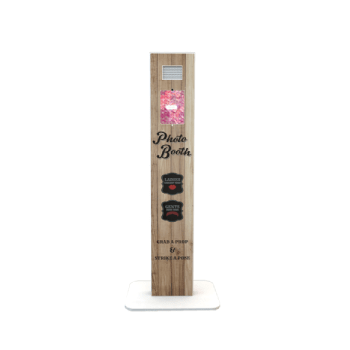 Completely bespoke photo booth hire from a company with a proven track record of 100% 5-star reviews for Photo booth hire in Norfolk. 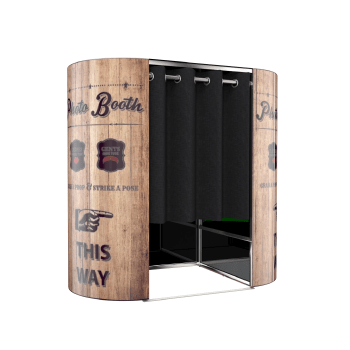 Our market leading photo booths are what will make your entertainment stand out with instant drying photos to take away with you in seconds. Our photobooths in Norfolk are taken care of by 2 OMG! Attendants on the night. One attendant is making sure the queue flows as smoothly as possible to get the most photos whilst the other is making sure our infamous guest books are looking outrageously awesome. 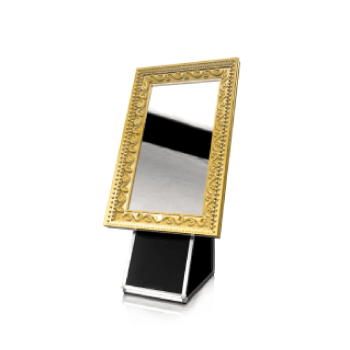 There isn’t a better way to remember the occasion than having one of our premium guestbooks full of personalised messages and hilarious photos. 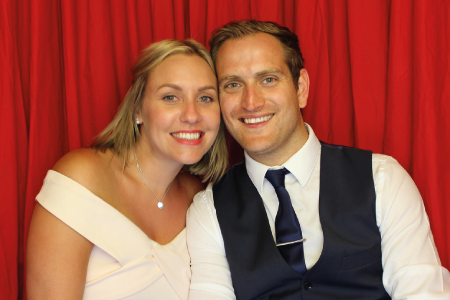 If you’re not looking to have a guest book, don’t sweat, all our packages come with a digital download link full of photos from the night & an online gallery for all your guests to find their photos after the day! 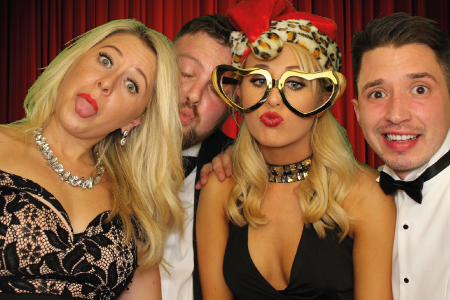 Our photo booth rental in Norfolk booths come filled with the latest goodies such as a HUGE 42” touch screen (the biggest in the industry), instant drying sub dye prints that print out in seconds & our unbelievably high definition DSLR cameras. Our booths just scream quality whilst you guests scream with laughter. 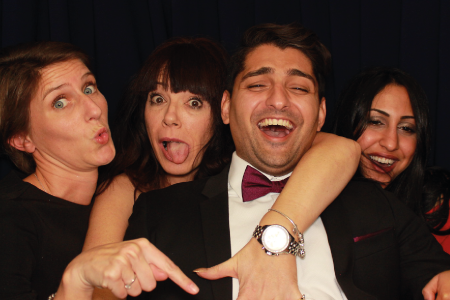 There’s a reason why we are the ‘go-to’ guys for photo booth hire in the Southeast of England. You’ll find the team on events over in Hertfordshire, too! 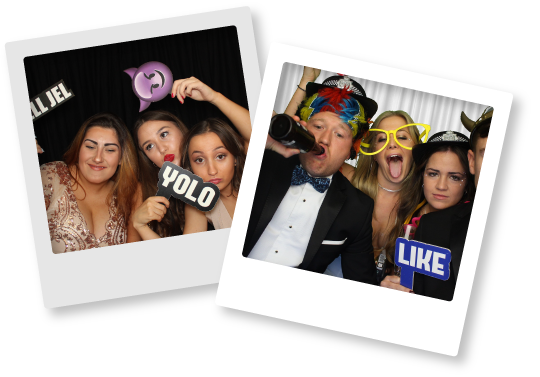 So jump on our packages page & see how easy we’ve made it to hire a photo booth Photo booth hire from Norfolk’s #1 Photo Booth Hire company. Our highly recommended customer service is what makes us stand out from the rest. You’ll find us in the South East of England including Suffolk & London so make your occasion one to be remembered with a high top notch OMG! 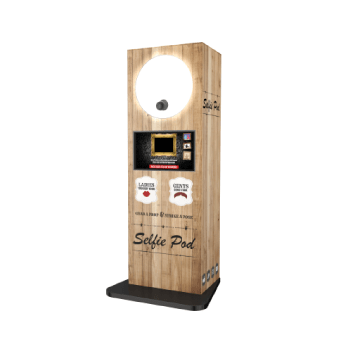 Photo booth & see what everyone is talking about!